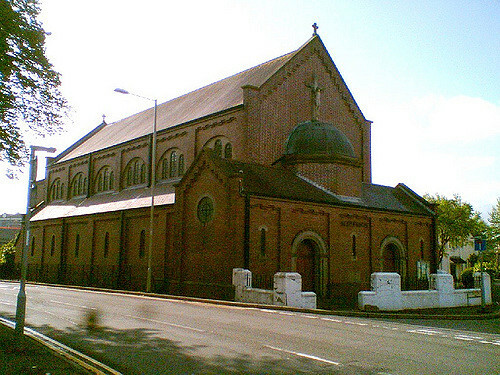 In the heart of Treforest, on the edge of the historic town of Pontypridd, stands the Bassilican style church dedicated to St. Dyfrig. The Catholic presence in Treforest began with Irish immigrants fleeing the Great Famine (1840) that eventually founded the parish in Treforest. The present church is the second church dedicated to the saint following the need for expansion in the 1920s. One of the unique architectural designs of this church in the Welsh valleys are the two semi-domes at either end of the building. Over the years the building has deteriorated and is in need of urgent high level structural and roof repairs. “This is an outstanding achievement as the quality of the application and the monitoring of the work is very demanding”. The parish celebrated the joyous news with a tea party following the Sunday Mass on February 3rd. 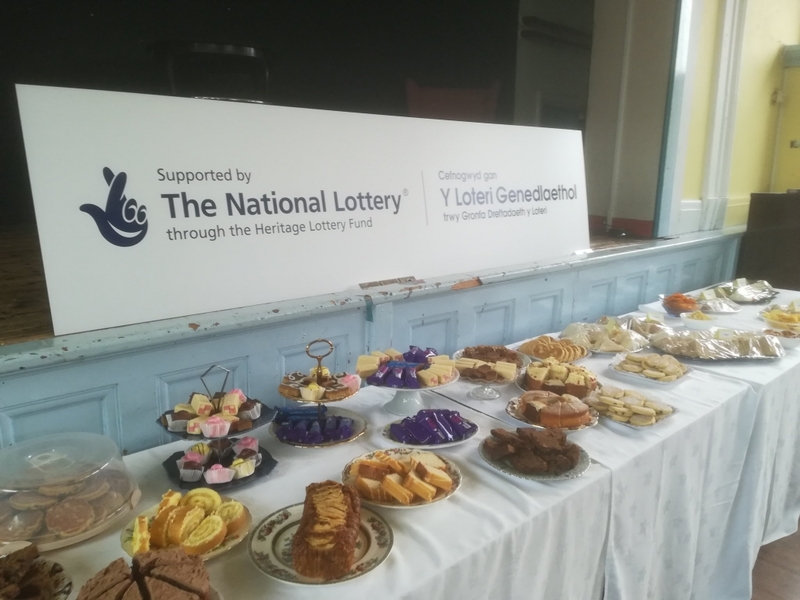 The award marked the fourth project in the Archdiocese of Cardiff to have received a significant grant for repairs and renovation.